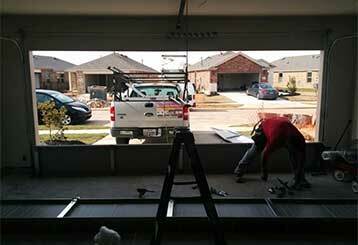 We are experts at providing homeowners with top quality garage door repair services. From replacing broken panels and springs to troubleshooting a malfunctioning opener and performing routine maintenance on your entire system. We can help you with every possible issue. 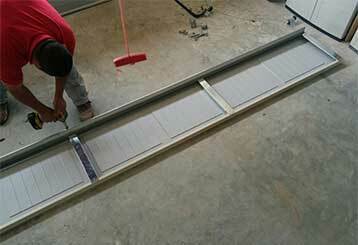 When a garage door malfunctions, it’s essential to get it fixed as quickly as possible. Our technicians are experts at repairing these systems - click here to find out more. 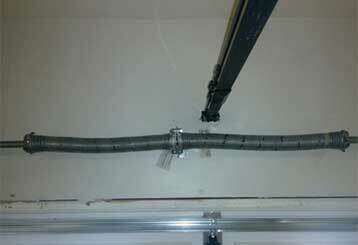 The springs are one of the most important components of your garage door. Whether you're in need of repair, replacement or maintenance services, our expert technicians can do it all. Click here to learn more! 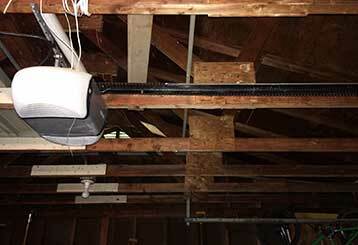 It can be extremely frustrating when a garage door opener starts to fail. Luckily for you, our technicians can help you with any problem you might be experiencing. Read more here. If your garage door is not operating as smoothly as it used to, it could benefit from routine maintenance. This will ensure that the system's condition stays optimal. Click here to learn more.